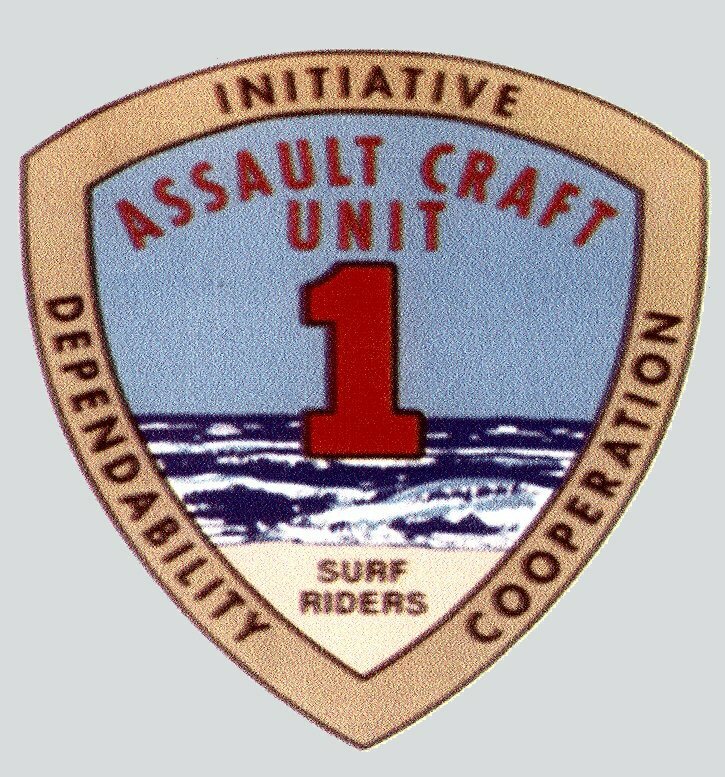 Patches contributed by Jerry Patterson ENCS USN Ret. Laid down in 1957 at Gunderson Bros., Portland, OR. 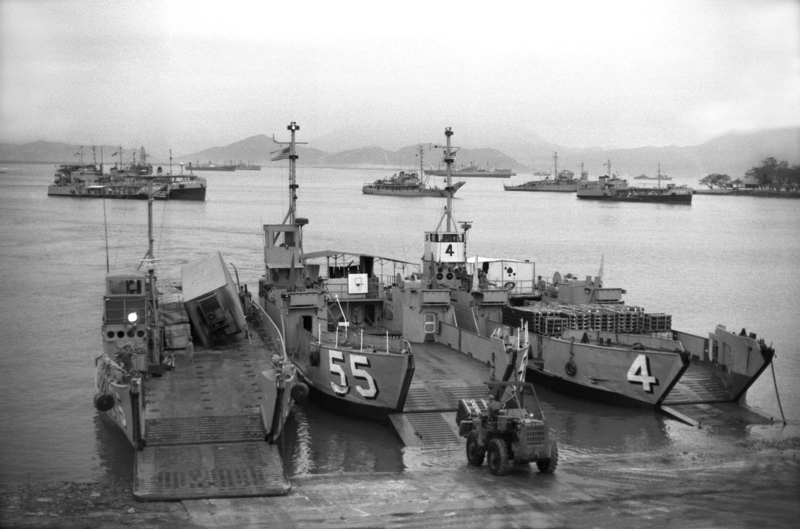 3504k From left to right; LCU-1615, YFU-55 and YFU-4 at the Tien Sha Ramp, Da Nang, South Vietnam, 1969. Photo by ©David A. Loggie / 1968 YFU-4. 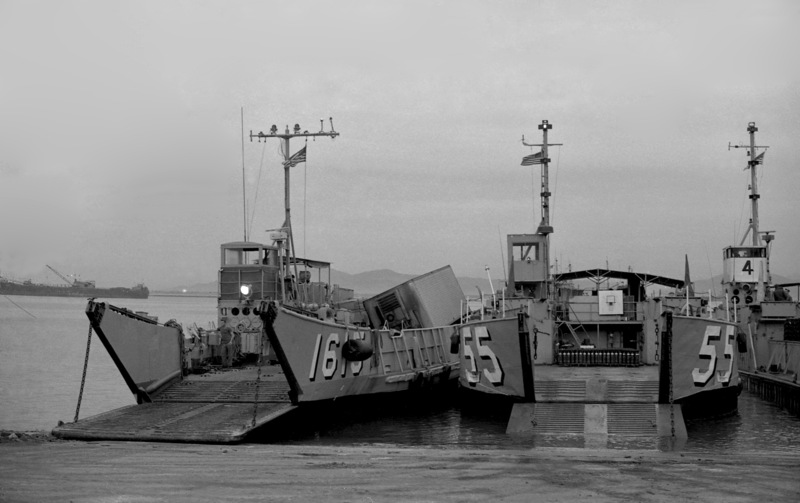 927k From left to right; LCU-1615, YFU-55 and YFU-4 at the Tien Sha Ramp, Da Nang, South Vietnam, 1969. Photo by ©David A. Loggie / 1968 YFU-4.